In case you haven't heard Santa Monica recently banned straws and anybody who is found distributing the illegal plastic sticks for drinking can be locked up in jail. And now, Disney is in on the fun. The company has announced that Disney parks around the world will ban all plastic, one use straws by 2019. Disney is not the only company to do away with these plastic straws as Starbucks has earlier this year as well. The purpose of this move? Reduce plastic waste in the ocean. This decision should prove to be useless as according to this 2017 article, 95% of the plastic waste in the oceans come from Africa and Asia. Only 5% is coming from the Western World and I'm going to guess the percent coming from Disney theme parks alone is even less. These actions are nothing more than virtue signaling by Disney, and the others who have done the same, to make themselves look, and feel, good by claiming they're helping when in reality this does nothing of significance. This war on straws must end. Looking forward to shooting some heroin in a "safe injection site" and then walking out on the street and getting thrown in jail for having a plastic straw. Yeah but that's a WDW forum. This is a Disneyland forum. This forum is more fun. 1% of plastic in the oceans is from the US? Come on, Americans, we're not doing are part! We consume the vast majority of the earth's resources and we only create one percent of the plastic garbage in the oceans? We can do more! Let's get it up to at least 25%!! Now that is seriously funny. First plastic bags now straws. What's next? Plastic bottles? 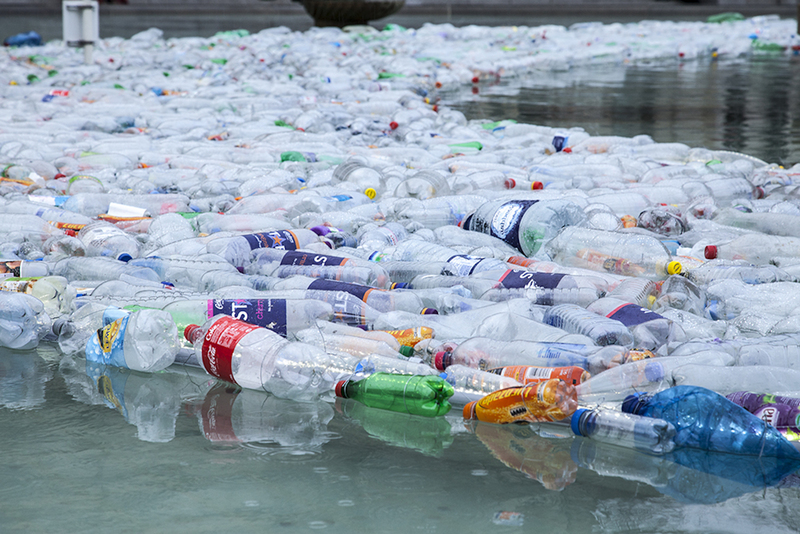 I hope there's never a ban on plastic bottles. The recycling center provides me with some good spare change when I take mine in. It's an SJW fest over there. I hate those damn paper straws. They re already all over the place in LA. Now the bamboo-ish (?) 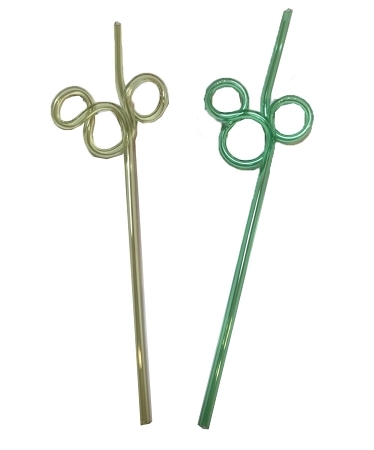 straws they use at higher end establishments would be a welcome alternative but I’m guessing way too costly for Disneyland. I went to a Starbucks in Malibu and they had paper straws. Worst thing ever. The War on Straws must end! The hard thing is looking manly while drinking from a straw. I'm assuming any reference to the ocean is primarily geared towards the cruise lines and not the parks. DAK has been paper straws since day 1, largely due to environmental/wildlife protection and difficulties in recycling. Paper straws are pretty awful I admit, but to sit here and b' and moan about it as if it's just a empty PR stunt about saving or not saving the ocean seems kind of lame. Just like it was an evil plot to make us buy higher quality plastic bags by not giving us free ones. Funny how the produce bags are free. Or the evil plot to make us pay for air when filling up our tires. Or making us rent a grocery cart so that we put it back instead of sending a box boy out to collect them.